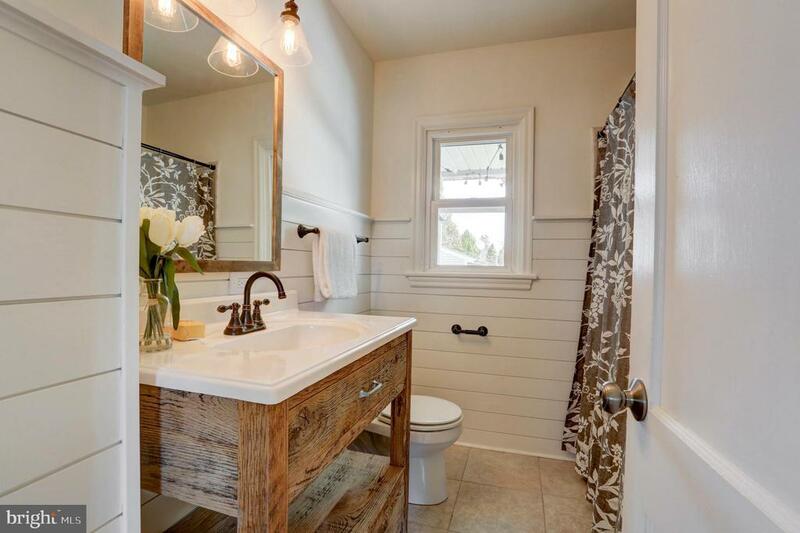 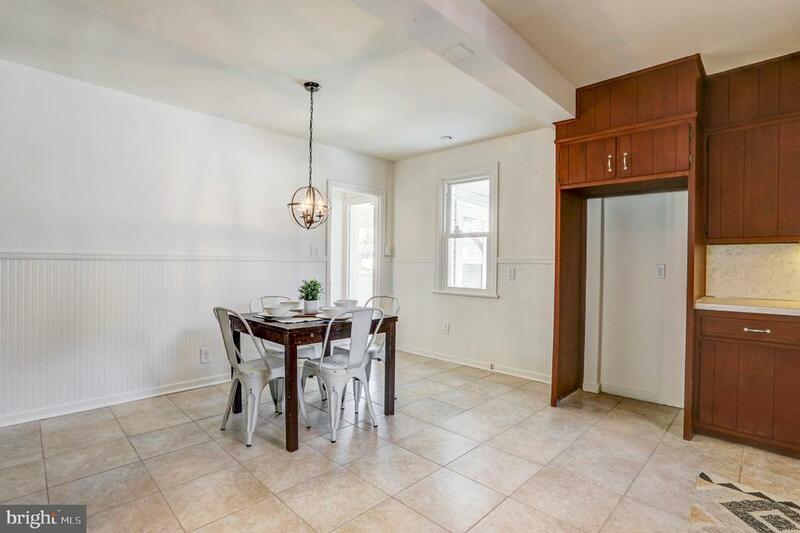 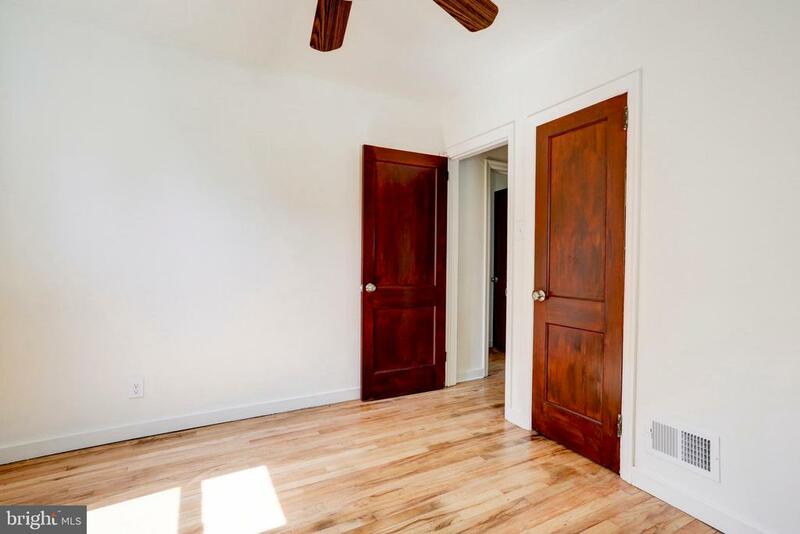 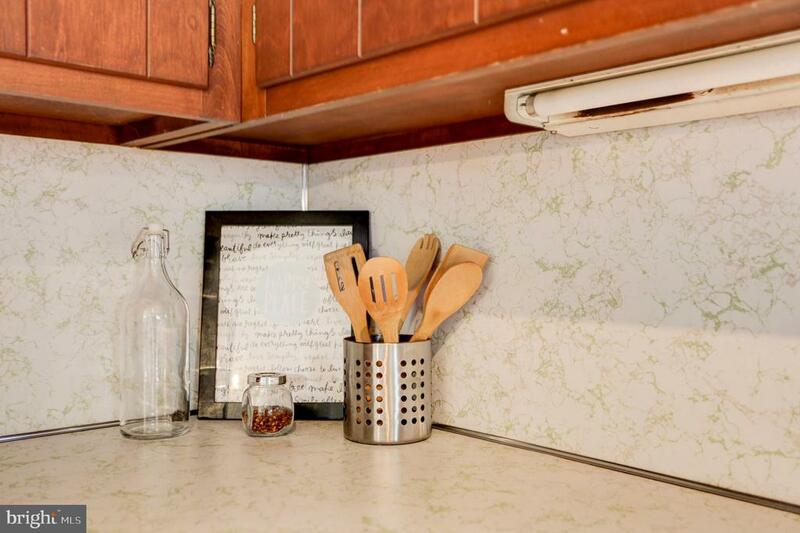 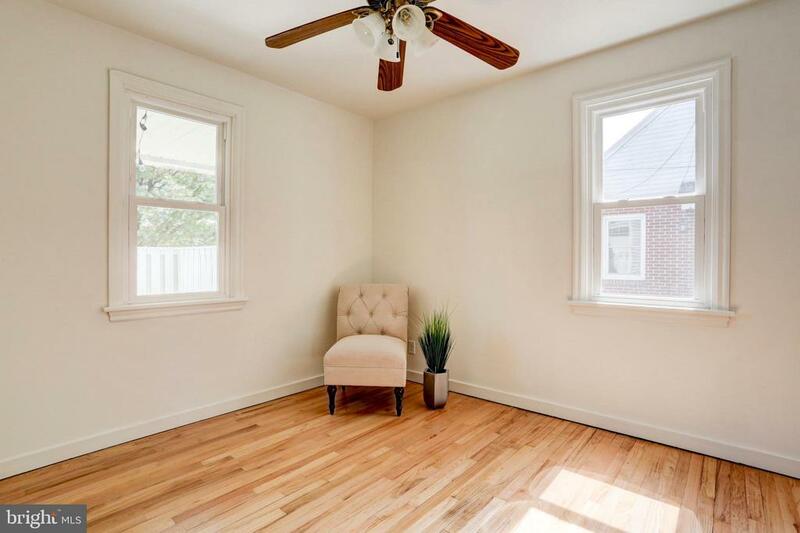 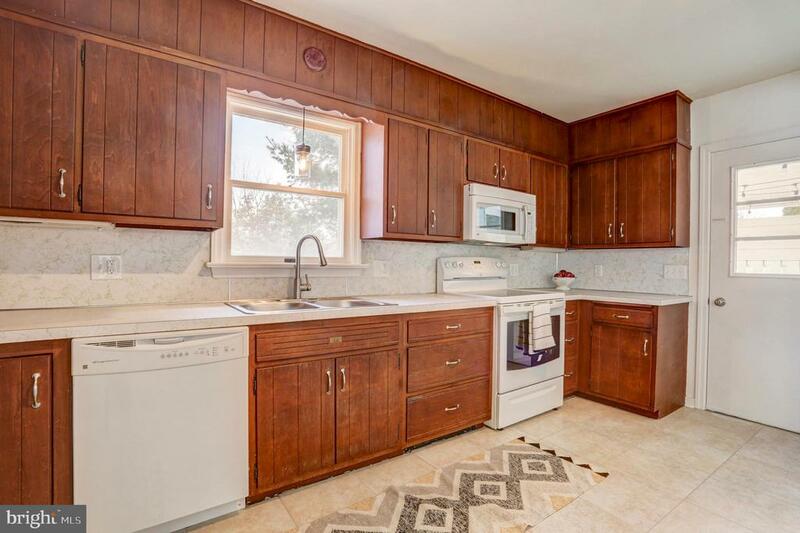 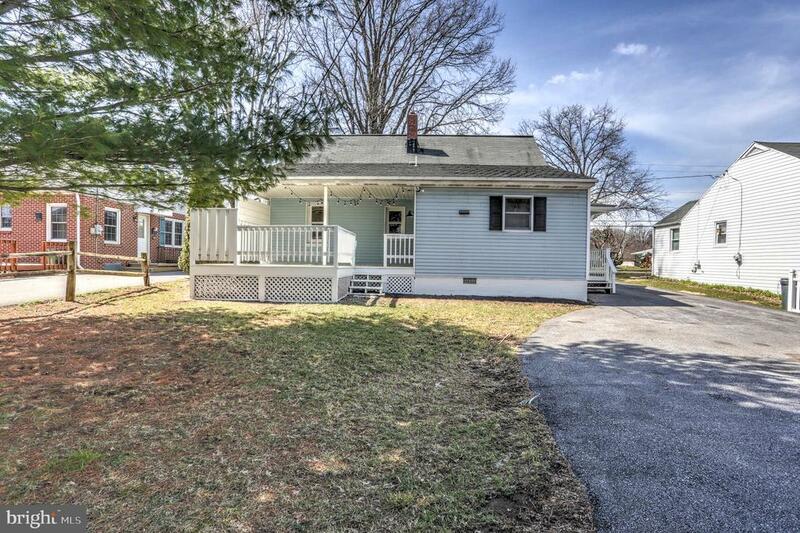 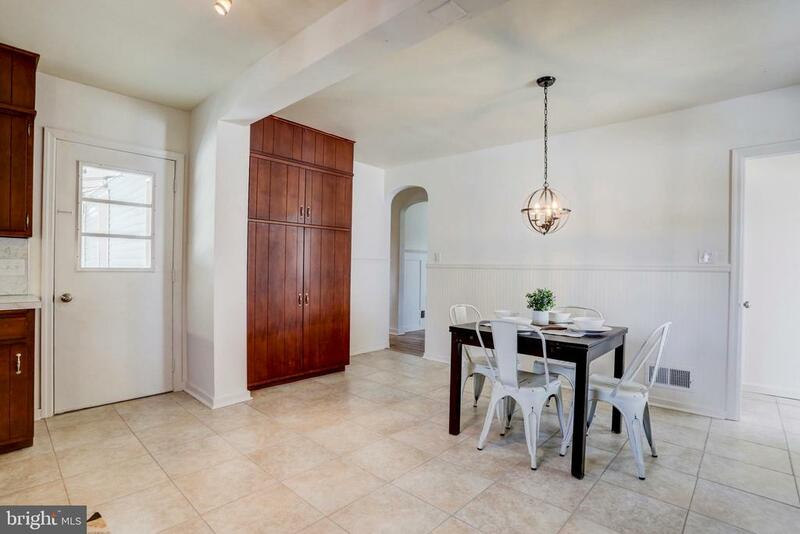 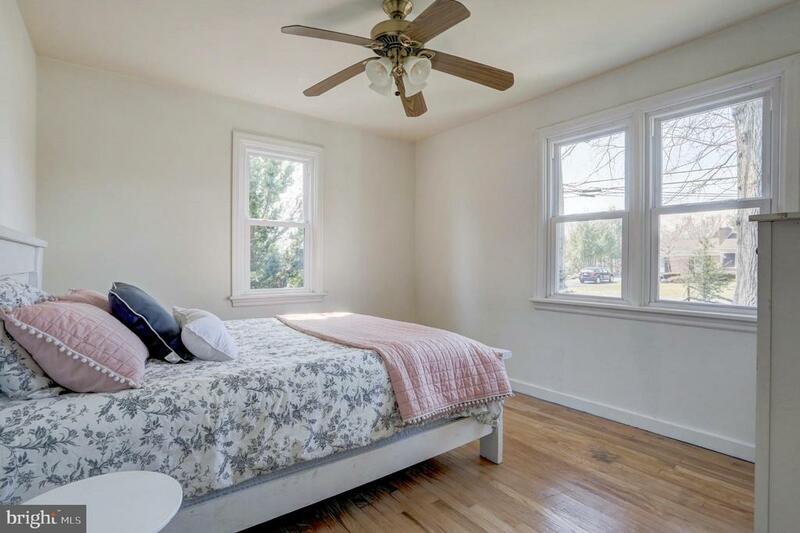 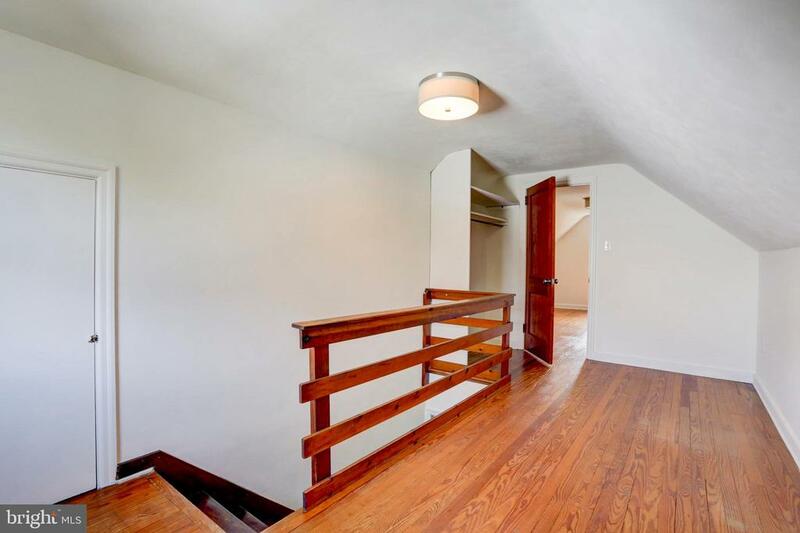 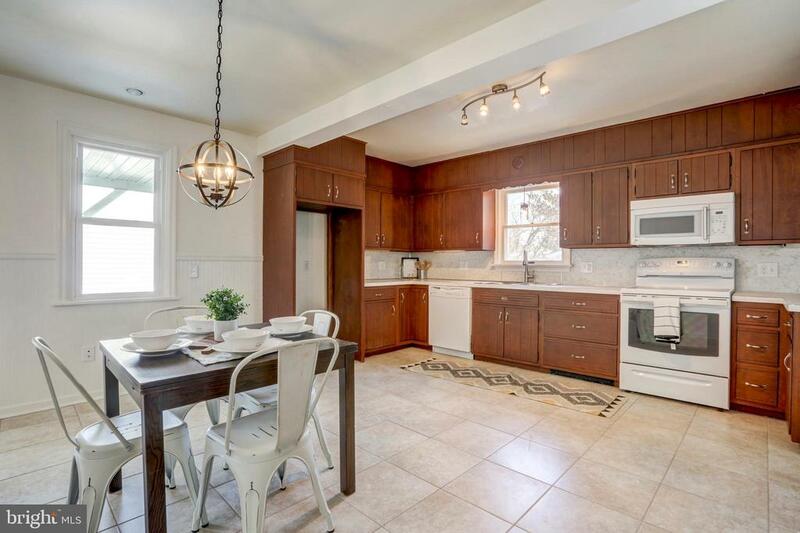 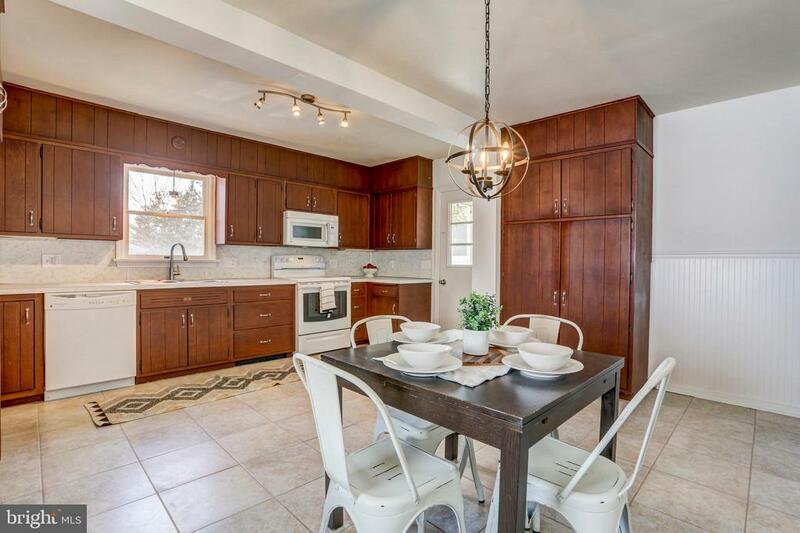 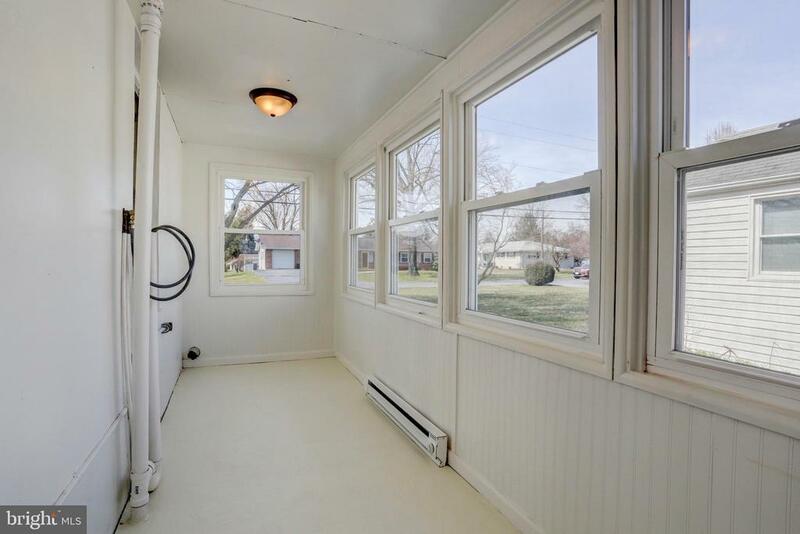 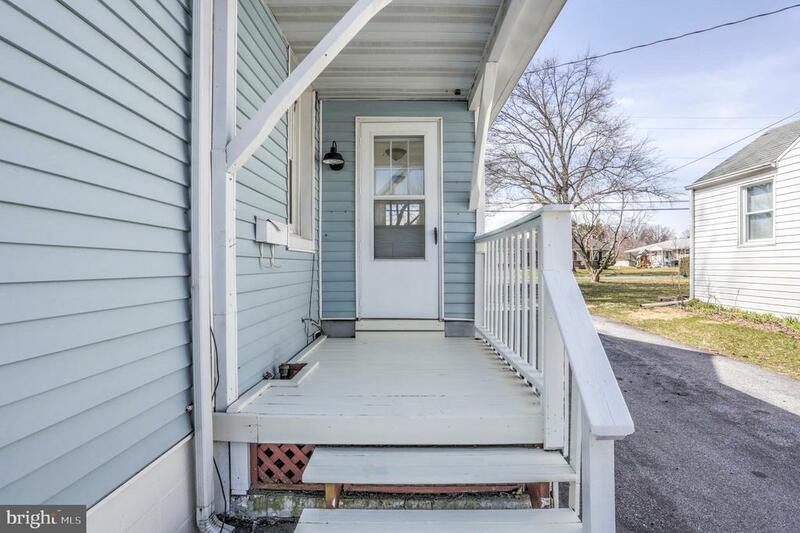 Wonderfully renovated 3 bedroom home with hardwood flooring and ceramic tile throughout! 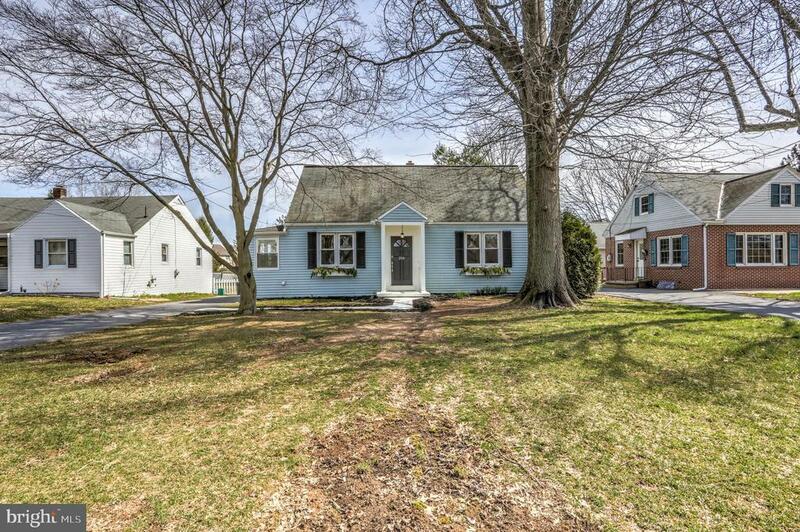 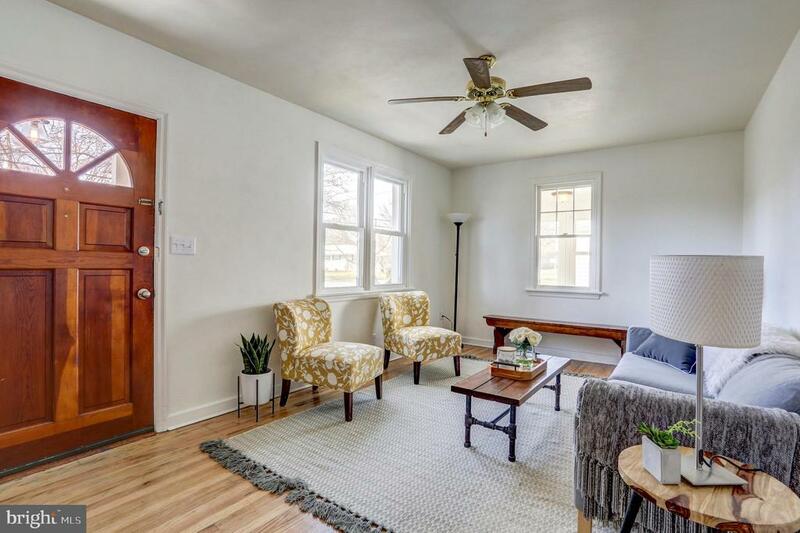 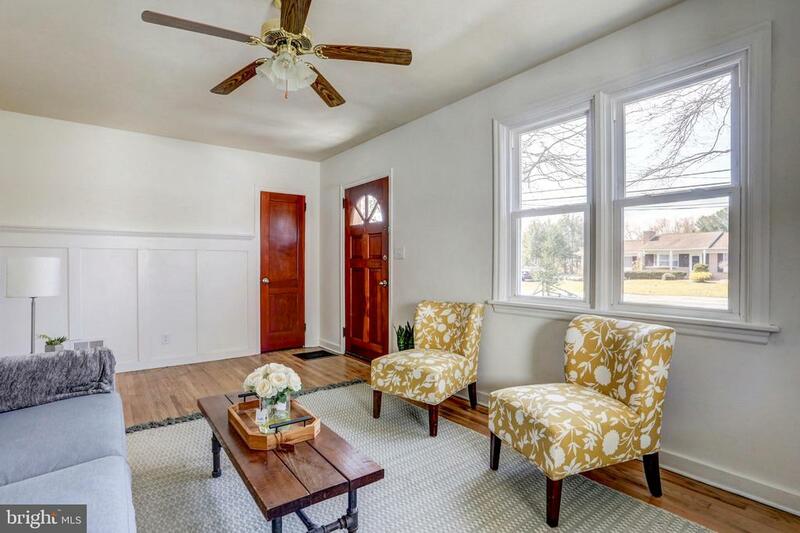 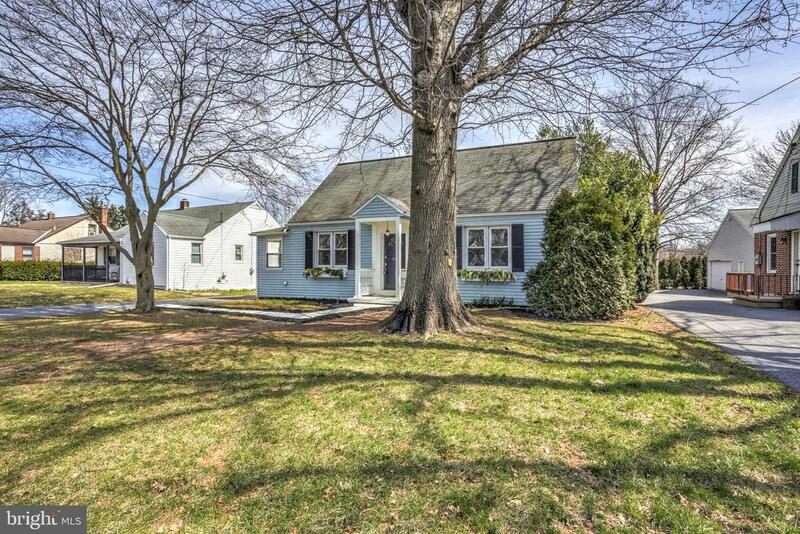 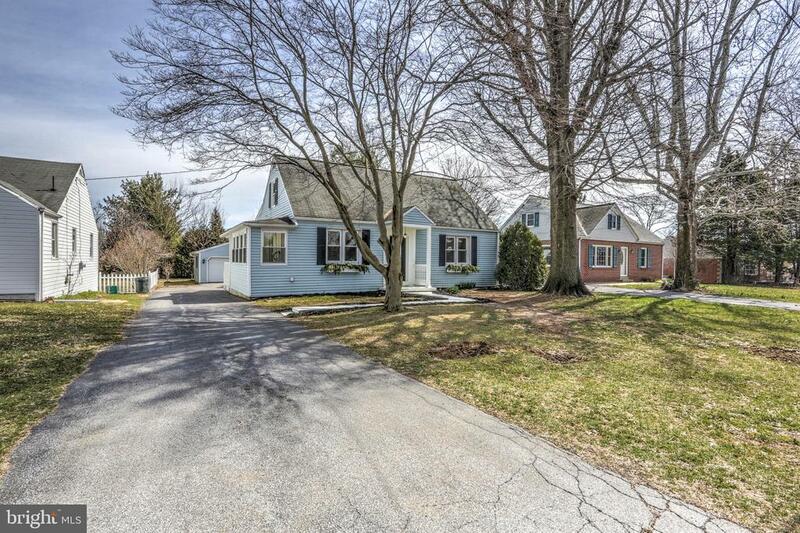 This lovely home has been updated to give it a beautiful, modern look. 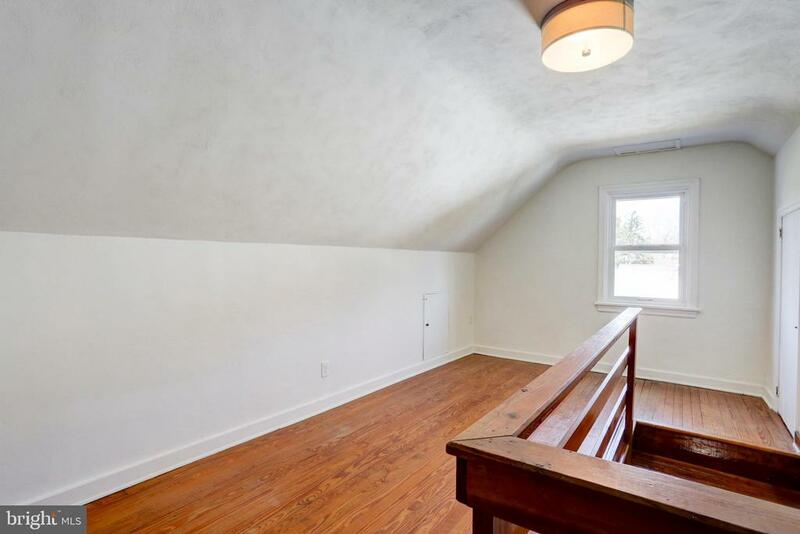 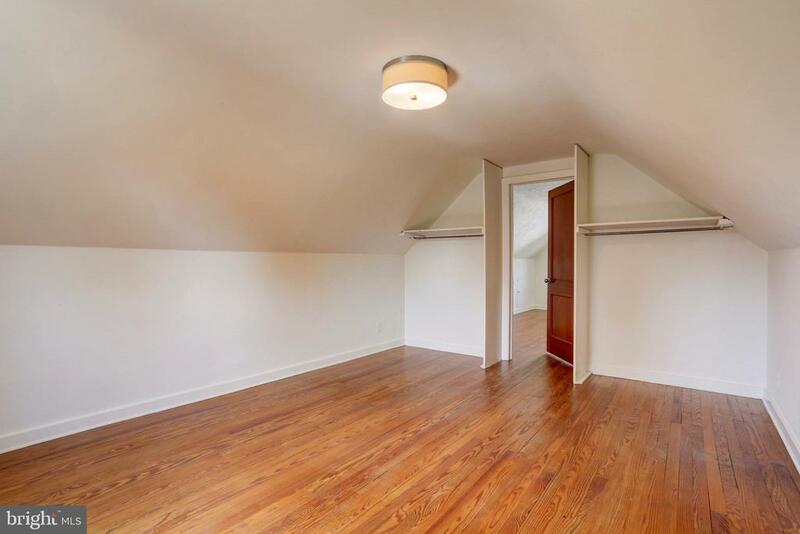 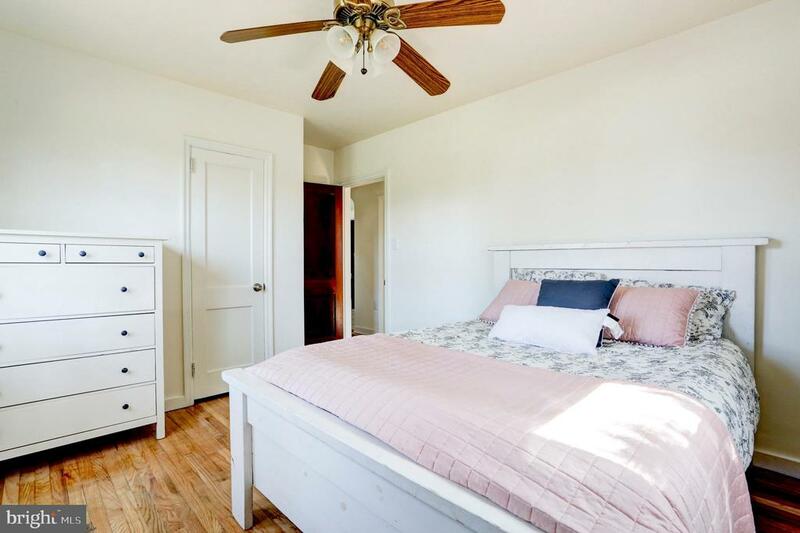 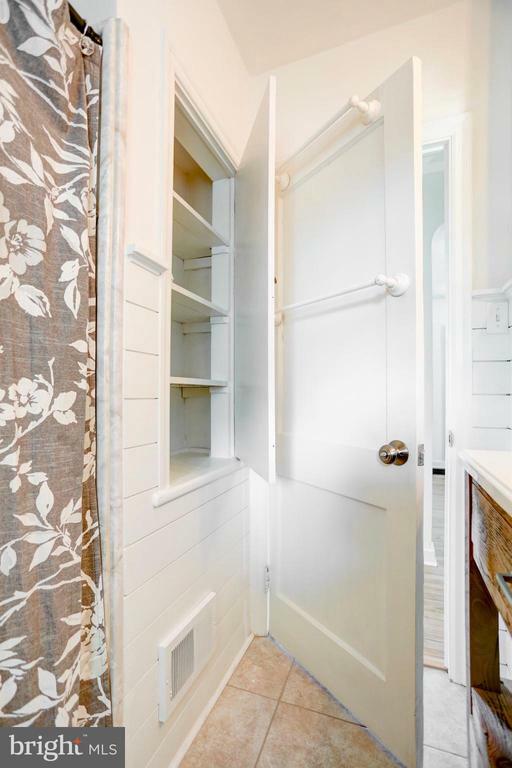 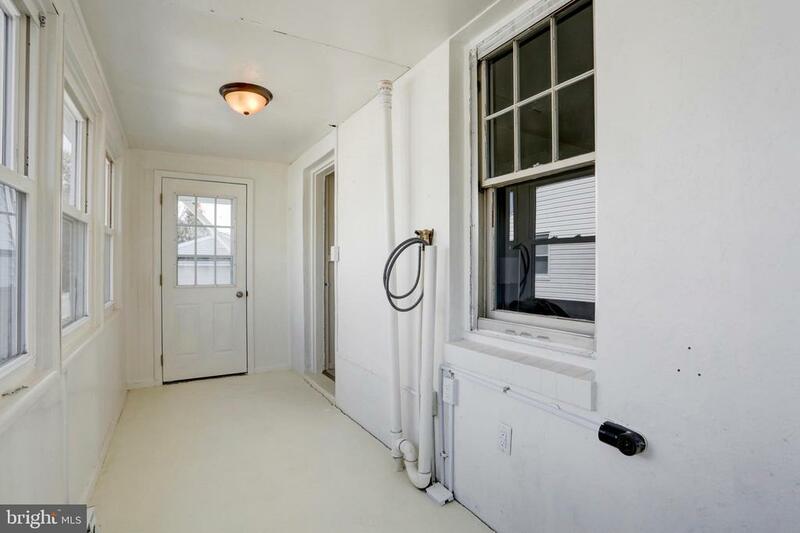 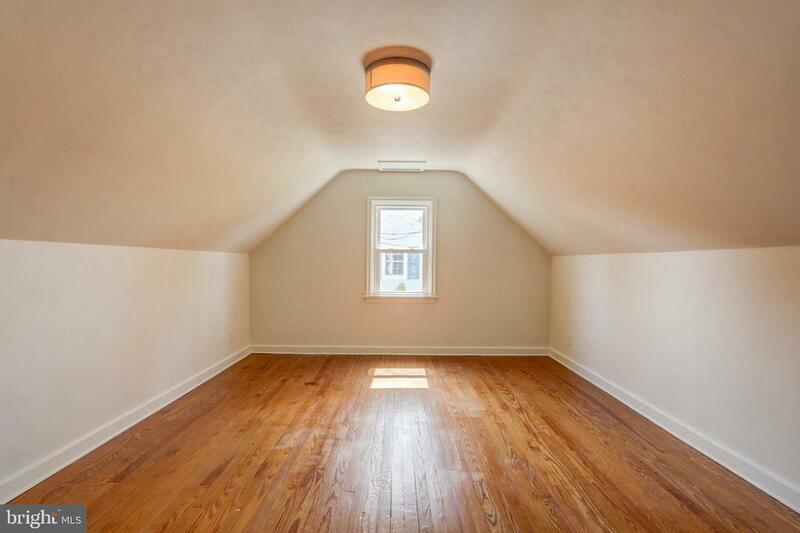 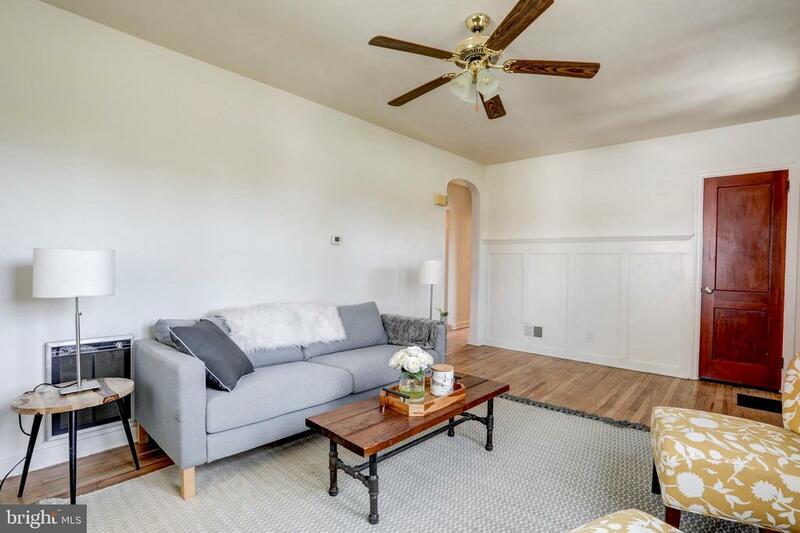 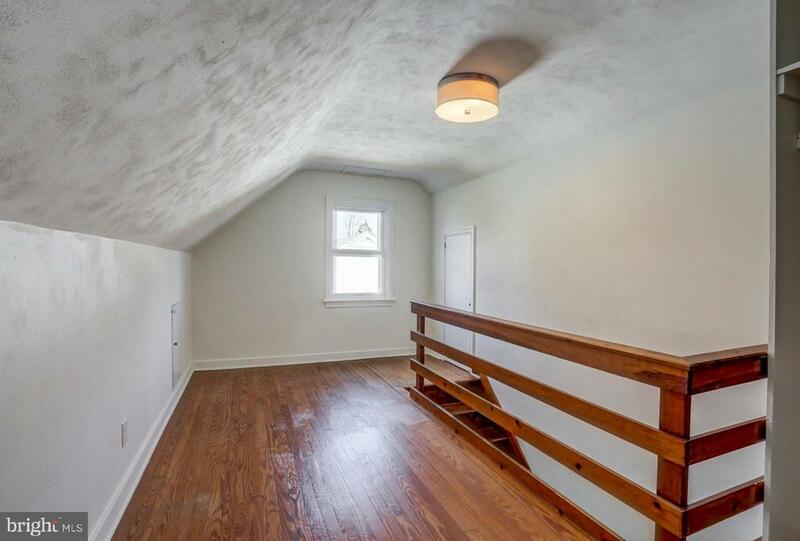 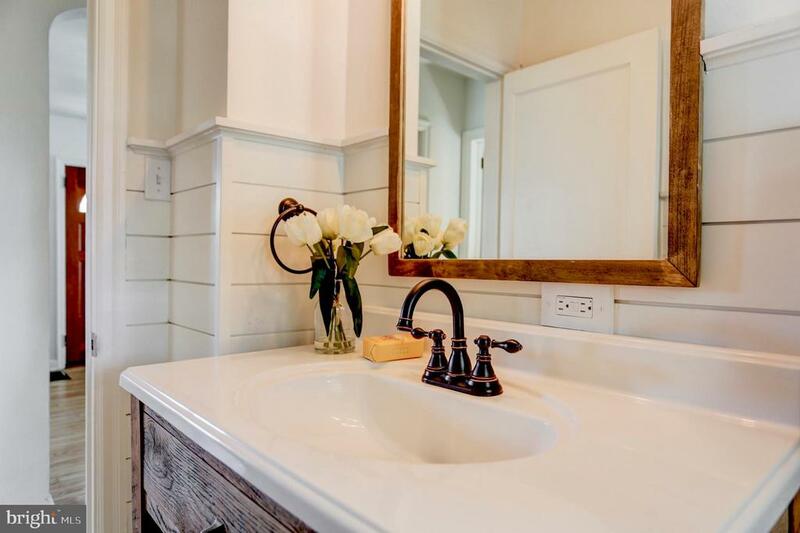 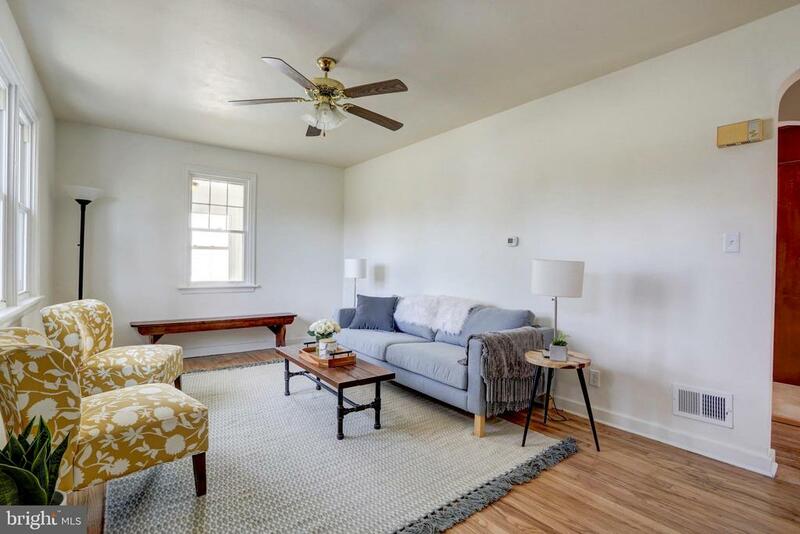 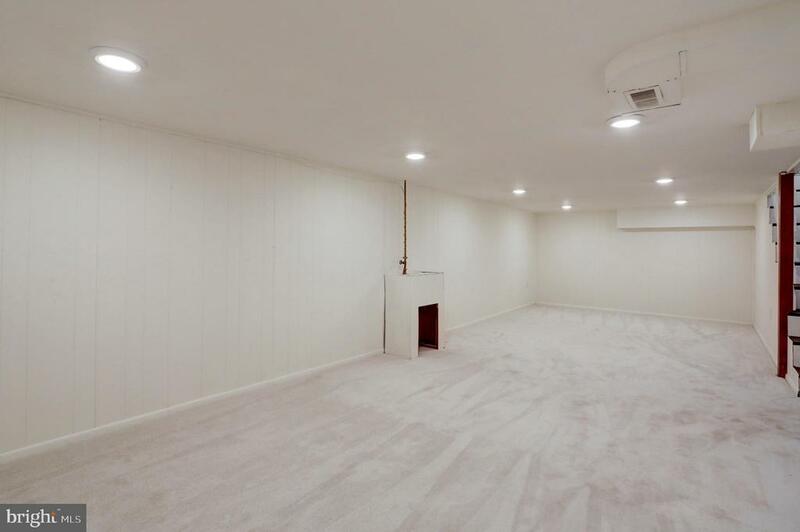 Highlights include wainscoting in living room, shiplap in bathroom, unique light fixtures, and fresh paint throughout. 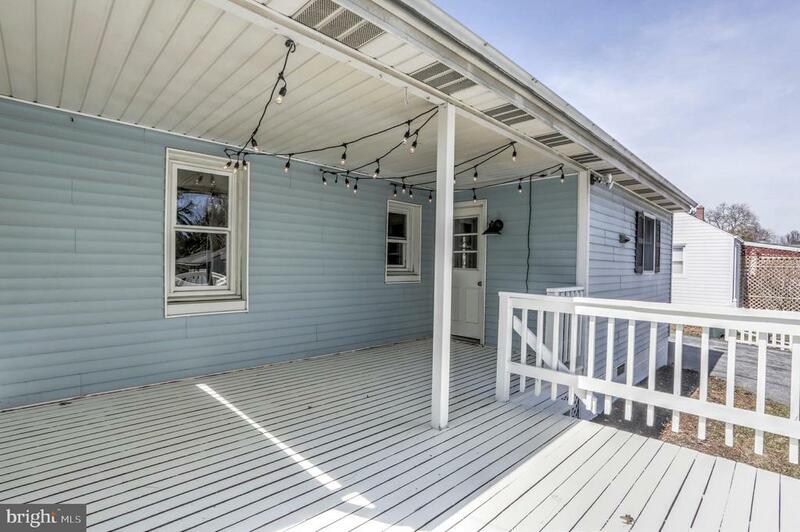 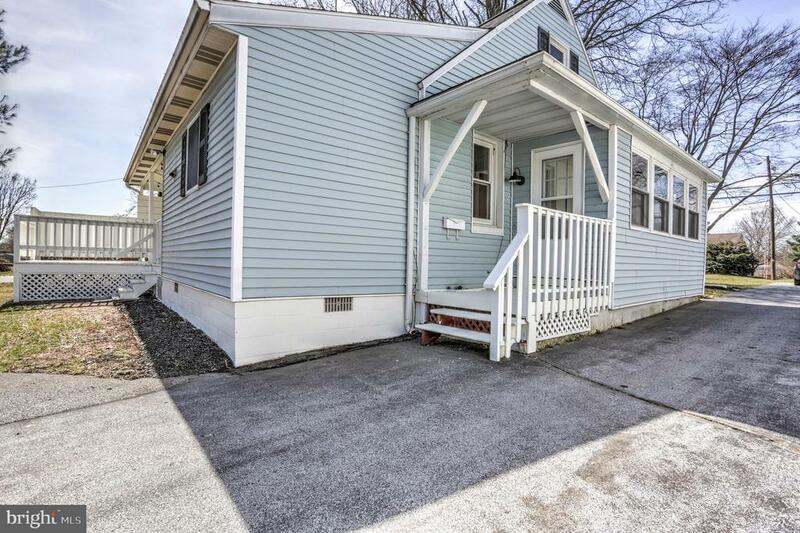 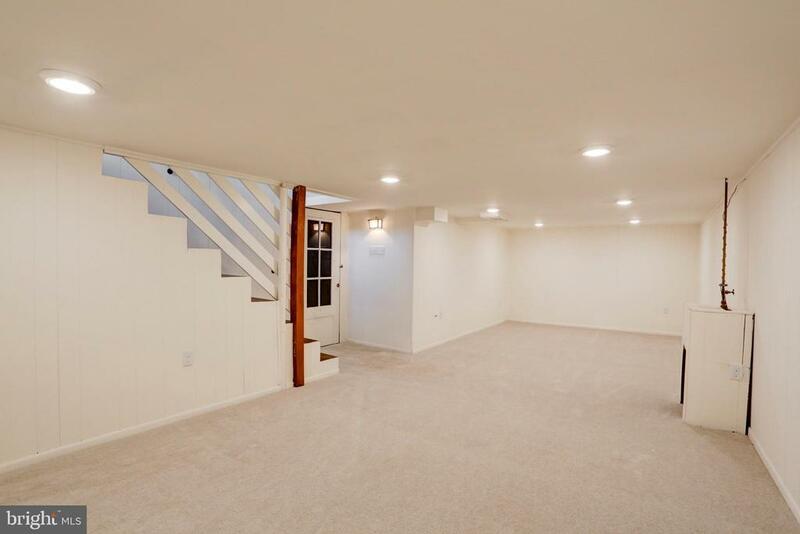 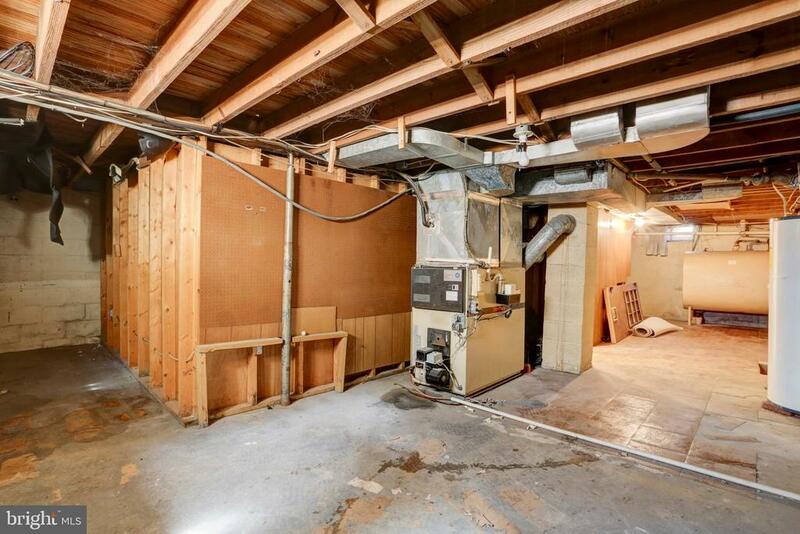 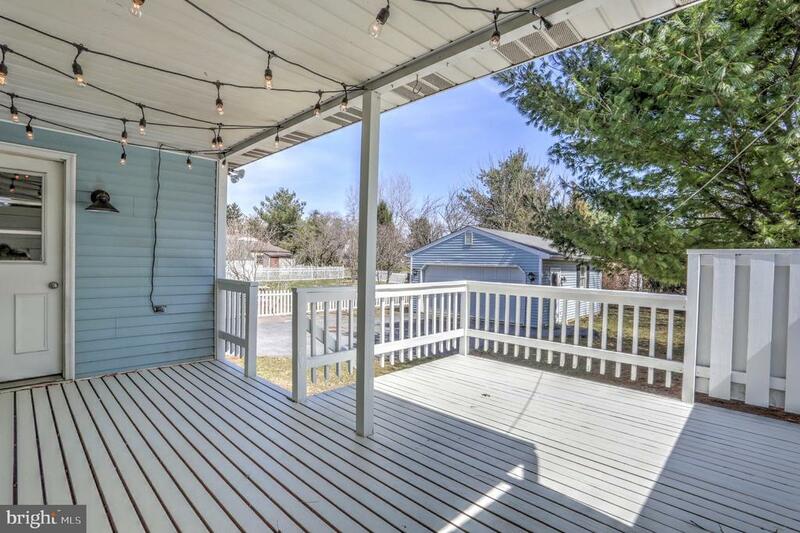 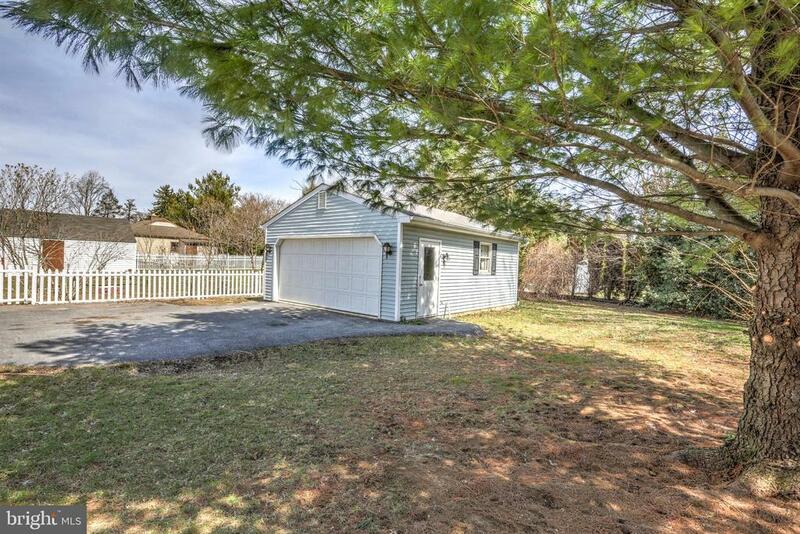 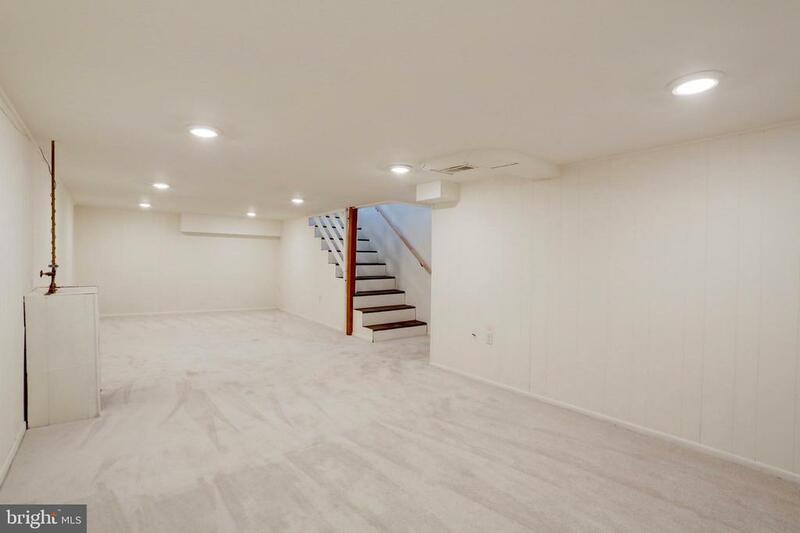 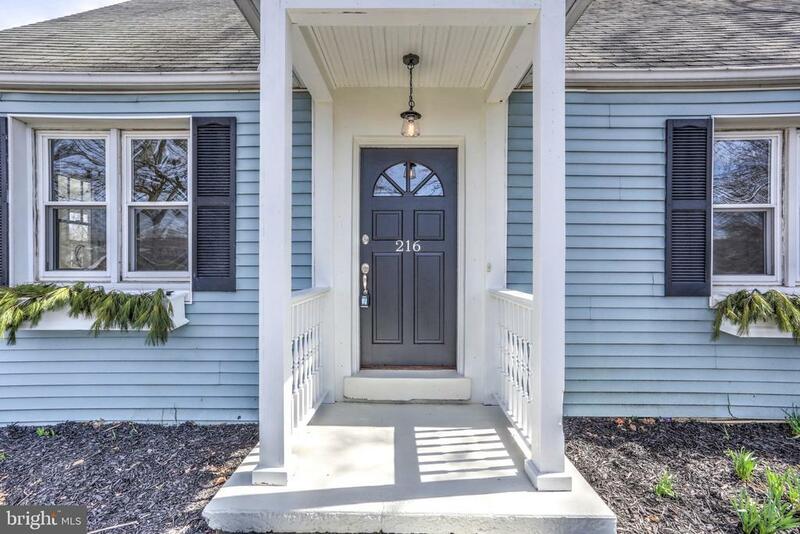 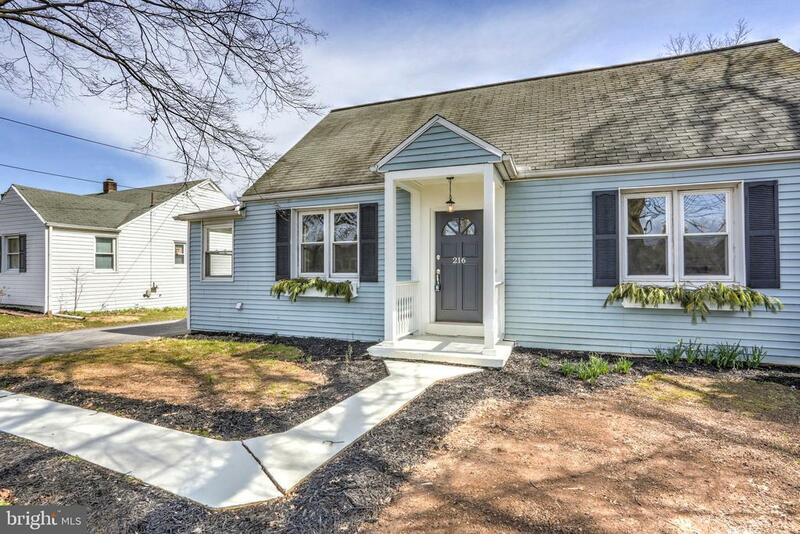 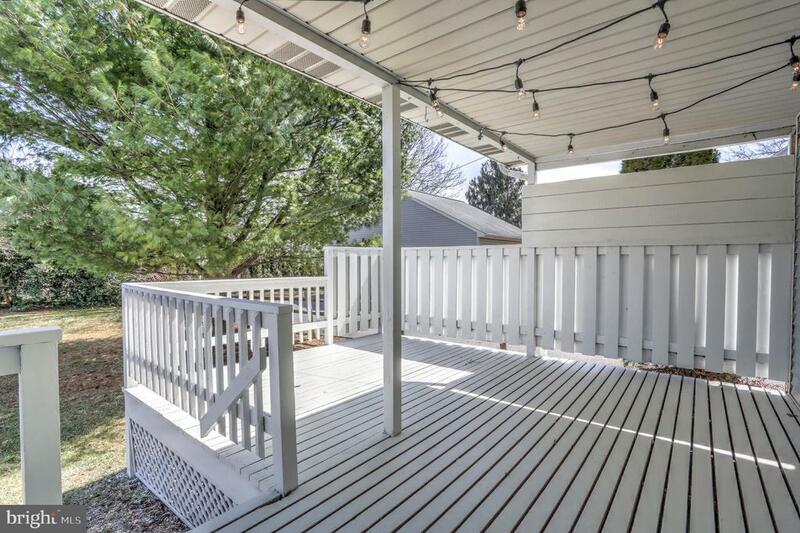 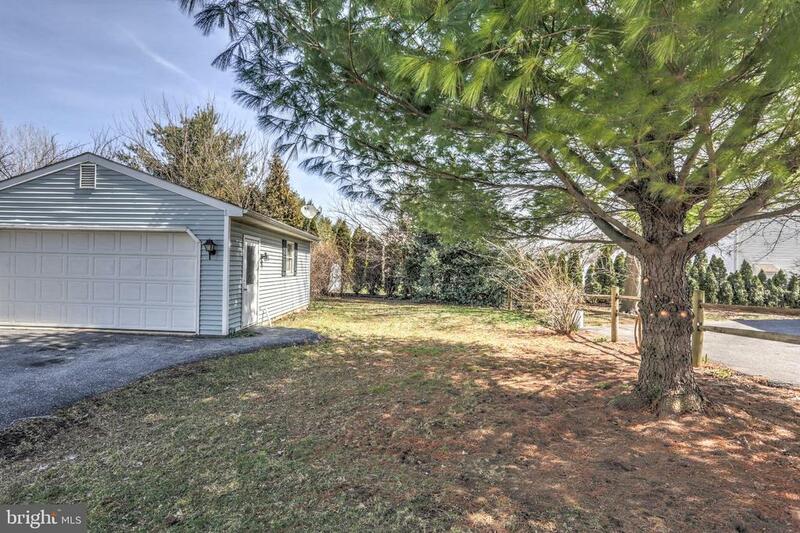 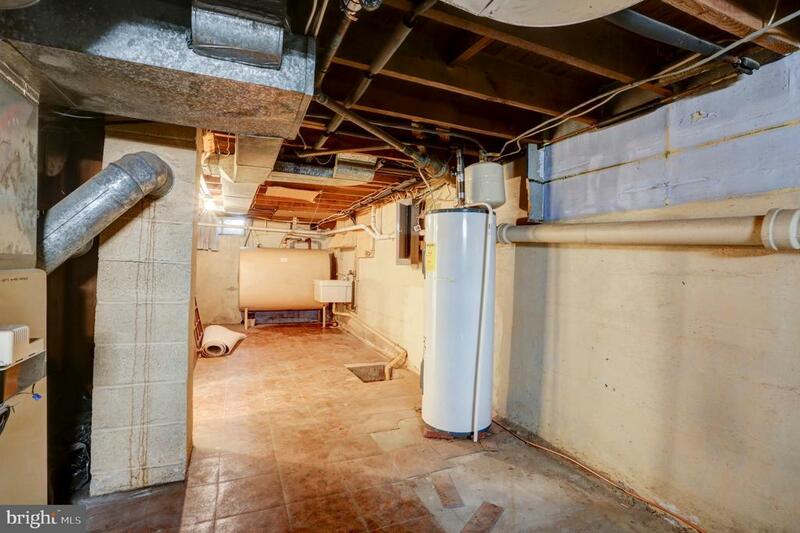 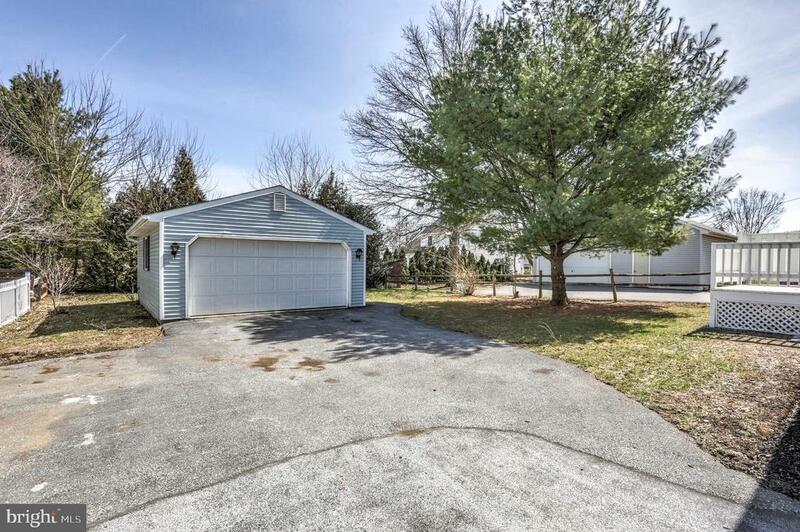 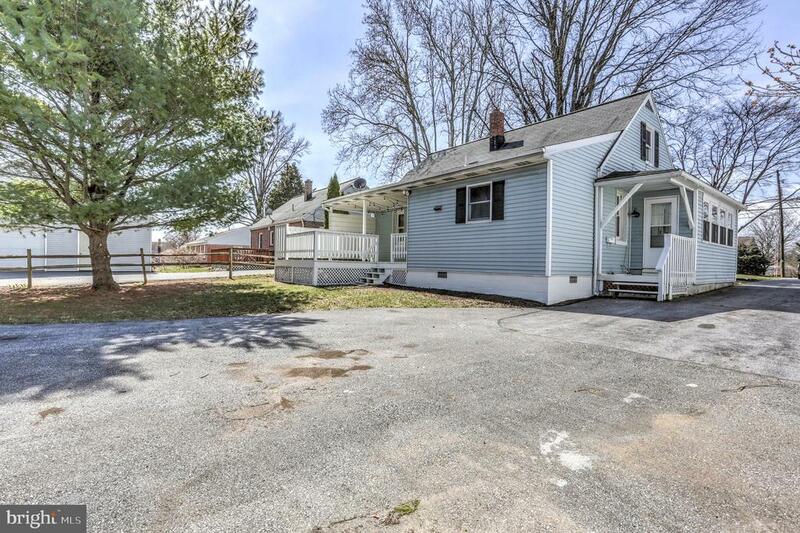 With an updated bathroom, partially finished basement, and beautiful, covered deck for entertaining, you will not be disappointed.